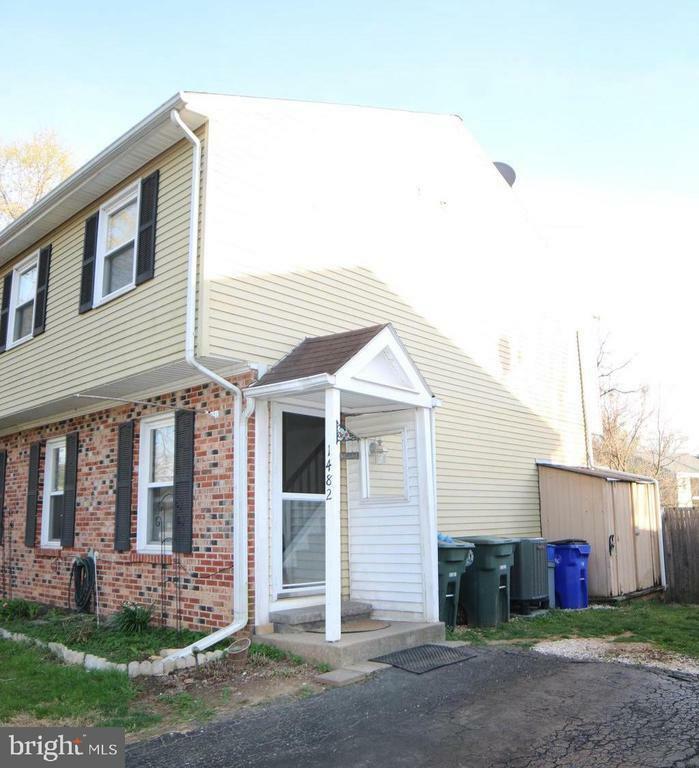 Nice 3-level home with 3 bedrooms, 2 full bathrooms & 1 half-bath, including partially finished basement with walk-out to large fenced in backyard with storage shed. No HOA! Great commuter location & near City Transit station. Selling Agent: Blaine Frances Harding Jr. 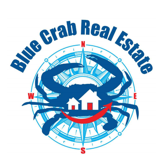 Selling Office: Blue Crab Real Estate, Llc.